Construction workers said they heard a loud “pop” from the old Tappan Zee Bridge around 5 p.m. in the evening on Sept. 7, a day before the new span of the Gov. Mario M. Cuomo Bridge was supposed to officially open, LoHud reported. The opening of the second span of the new Tappan Zee Bridge has been rescheduled for Sept. 11 after a piece of the old bridge became destabilized and almost fell on Sept. 7. Construction workers said they heard a loud “pop” from the old Tappan Zee Bridge around 5 p.m. in the evening on Sept. 7, a day before the new span of the Gov. 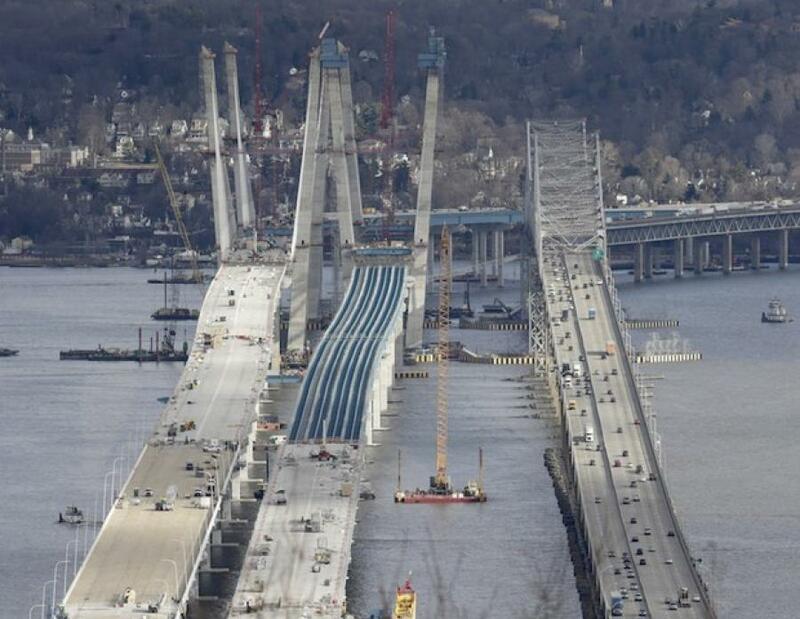 Mario M. Cuomo Bridge was supposed to officially open, LoHud reported. To find out what happened, contractors used drones to take pictures of the old bridge, which was in the process of being demolished. When engineers looked at the images, they found a problem with two of the joints on the east anchor span, said Tappan Zee Constructors President Terry Towle. Towle chose to reschedule the new span's opening. “We want to make sure this old bridge is absolutely safe out of abundance of caution before we proceed,” said Towle. In a statement released Sept. 9, Tappan Zee Constructors said it has determined that the anchor span of the old Tappan Zee Bridge is damaged, but it is in stable condition, and does not pose a threat to the new span, the Associated Press reported.